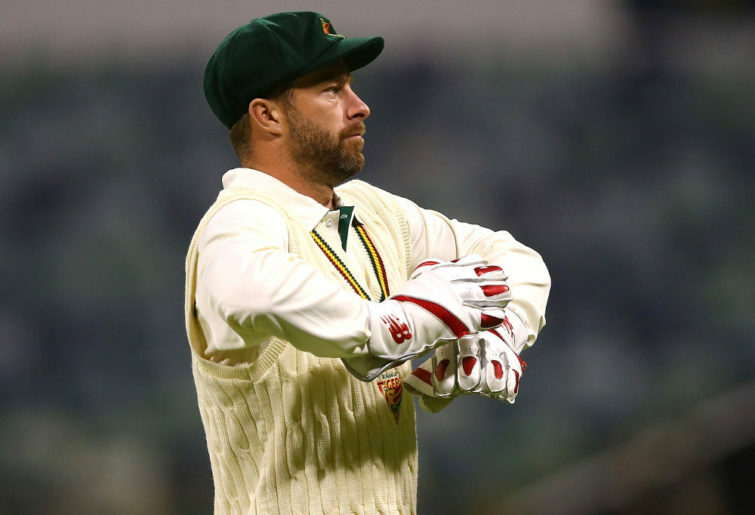 This season, Tasmanian wicketkeeper Matthew Wade has become the emblematic hard-luck selection story. But is he actually lucky instead? There’s never any shortage of criticism of selectors, but after a particularly muddled and incoherent few years, it’s at its peak. Given the weakness of all three Australian men’s teams, the cases of a few players who continue to be overlooked stand out. Wade has been one. After a lean year saw him booted from the Test team before the start of the Ashes in November 2017, he’s gone on a domestic run-scoring spree across all formats. He started that Sheffield Shield season slowly but came home with a wet sail, racking up scores including 72 not out, 139, 108 not out, 68, 49 and 108. Three hundreds, two fifties, and a season worth 654 runs. Marnus Labuschagne made 140 more from five more innings and is now apparently a lock in the Test side. In the first half of the current season, Wade played a dozen innings for one big hundred and five more scores over 50, as well as a couple of 40s. That followed on from a century in the domestic 50-over competition. So naturally enough, there were questions about why he wasn’t in the ailing Test team when so many batsmen were struggling. Chairman of selectors Trevor Hohns said Wade should bat higher up the order. Apparently, when you’re short a Test batsman at number six, you don’t want to replace him with a domestic player who bats at six. That’s the wisdom of experience. 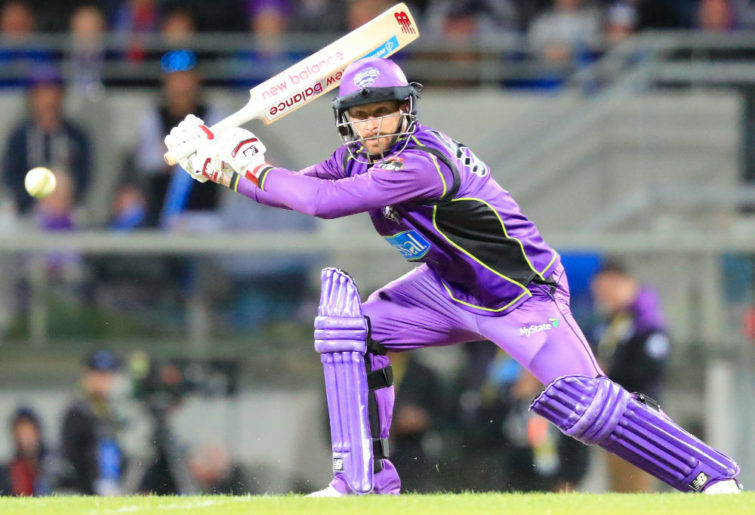 Wade added an extra twist by having a balltearer of a Big Bash season, joining his Hurricanes opening partner D’Arcy Short in cruising past the previous highest tally in a season. Wade belted 592 at a strike rate of 147. So the next question was, why isn’t he back in the Australian one-day team? He’s the form white-ball batsman in the country with plenty of experience and a World Cup coming up. Some around the top of the game seem to think he’s a relic of the past with new boy Alex Carey getting the backing, but Wade is only 31, and Carey hasn’t yet done much to impress. In 28 limited-overs games for Australia, the South Australian gloveman has yet to make a fifty, and when he’s been boosted as an attacking player to open the batting, he’s plodded and pottered and been dismissed for slow scores. Wade, then, was the obvious option to come into the one-day side for the upcoming tours to play India and Pakistan. Plenty of people think he’s hard done by to be left out. But here’s the thing. So far, Wade’s job application isn’t quite complete. He’s made a strong case but hasn’t kicked down a wall. He’s got several pieces but not a full picture. Being in the one-day team tends to cripple your first-class career. Just ask Glenn Maxwell, who has played fewer first-class matches than colleagues many years his junior. By missing the India tour, Wade gets the back half of the Shield season and possibly a final. He gets eight or ten more innings to add to his existing work. In the current season, Wade tops the Shield runs list with 571 at 63.44. If he can carry on his good form, he could crack a thousand-run season, or at least go close. What Maxwell would give for a chance to play 11 first-class matches in a season and bury the questioning of his suitability once and for all. Currently, he has useful runs that would get him in the conversation. But the chance to finish his body of work for 2018-19, rather than end up with the bits and pieces of half a Shield season plus an ODI tour, Wade could take his case from compelling to undeniable. 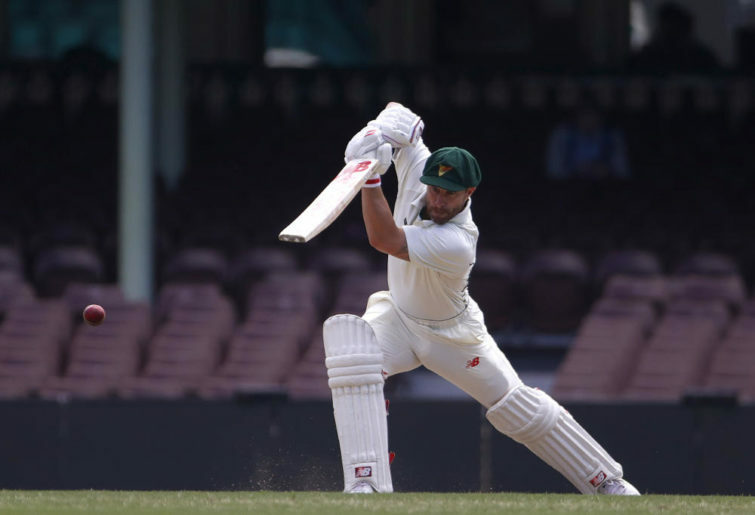 There’s no way he could displace Test captain Tim Paine behind the stumps, but it would get him into an Ashes squad with a genuine claim as a specialist bat. And in the meantime, he would have his Big Bash credits already in the bank. Unless Carey can nitro-boost his career over the upcoming Asian tours, Wade is probably already best placed to keep at the World Cup and be a savage attacking option at number seven. The mixture of runs across formats would seal that. Wade could certainly be at home feeling hard done by at not being on that plane to India. But taking a longer view, he has a chance to build something more substantial than anyone going away, and to get himself back into national colours across all formats. Perhaps it was a great stroke of luck to have missed out. Now it’s up to him to make the most of it.